Senate Leader, Ahmad Ibrahim Lawan, has said if he is elected Senate President, in the Ninth Session of the National Assembly, he would work for Nigerians; irrespective of political or sectional considerations. Senator Lawan declared his interest in the senate presidency to media editors in Lagos, yesterday, and added that despite his ambition, he would recognise the supremacy of his party, the All Progressives Congress (APC), on the zoning of leadership positions in the National Assembly. At the session, Lawan, who was in company with some of his colleagues, including senators Oluremi Tinubu, his predecessor, Teslim Folarin, Sabi Abdullahi, Opeyemi Bamidele, Ifeanyi Ubah, among others, declared he is an apostle of separation of powers, who who also believes in consultation, synergy and cooperation with the Executive arm of the government; to achieve positive results for the country. “That does not mean that we will not disagree. But, when we disagree, we should not go to the village or market square to settle our differences. “That is the way to go; to enable Nigerians benefit from democracy. “I believe in progressive politics; I believe in ensuring that the ordinary people–the masses of Nigeria require every person’s support for opportunities to actualize their potentials and dreams. “But, I also believe that we should do everything possible to encourage and support entrepreneurship, and businesses to grow so that jobs will be created for our teeming population. Lawan said by June, he would have spent 20 years in the National Assembly, as a member of the House of Representatives, for eight years, and a senator for 12 years, in APP, ANPP and APC. “This is the first time I have been in a party running the (central) government. “I was in the All Nigeria People’s Party throughout till we came to power. “I am a believer in the separation of powers but, it is not an infinite elasticity. 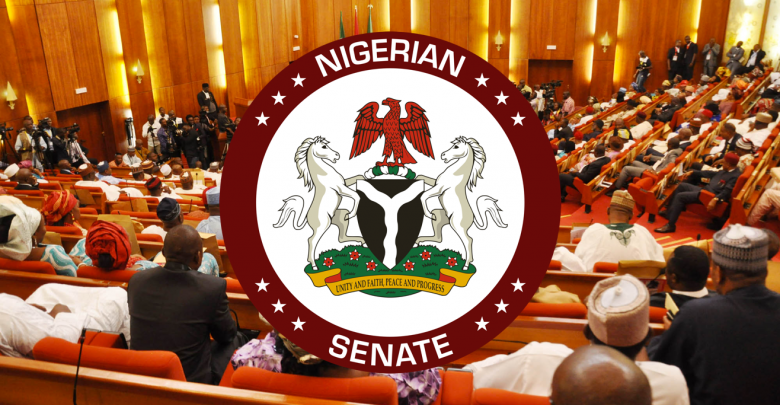 Meanwhile, the Sustainable Democracy Agenda (SUDA) has called on senators-elect, regardless of political parties, to queue behind Lawan in his bid. In a statement by SUDA convener, Ibrahim Haruna Usman, in Abuja, yesterday, he said Lawan, who represents Yobe North, is experienced and would be a uniting factor for the Ninth Senate.